New year comes with new gadgets and devices. You will find new opportunities in the field of latest technology. We have seen many new devices launched by the manufacturers every month and this is the reason why there are a huge number of devices available in the market today. You can choose from the ones available as per the requirements you have, but there are certain mobiles that are value for money and will provide you the best quality along with the best performance. 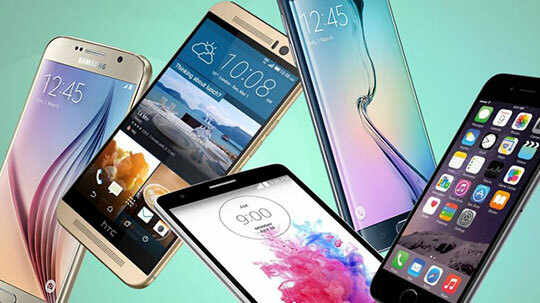 Here we brought together a list of flagship smartphones from the top manufacturing companies. In the year 2015, we have seen that Samsung took a major step by tweaking the design of their smartphones. This is the reason why they are treated as the best designers of smartphones and so they have gained a good amount of popularity among the consumers. 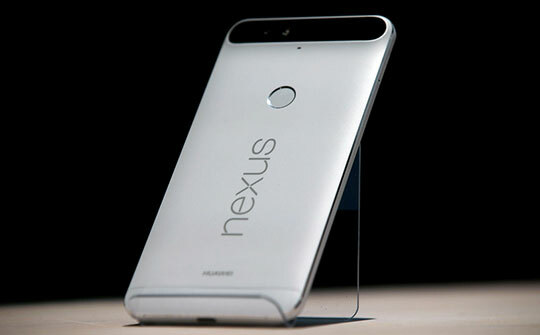 Many consumers gave them the thumbs up for the new designs of smartphones. Samsung Galaxy S6 EDGE is one of the best smartphone considered. The phone is well equipped with the high-end electronics material which powers it with seemingly smooth performance along with super graphics. All in all, this is a phone that can challenge the other best smartphones available. 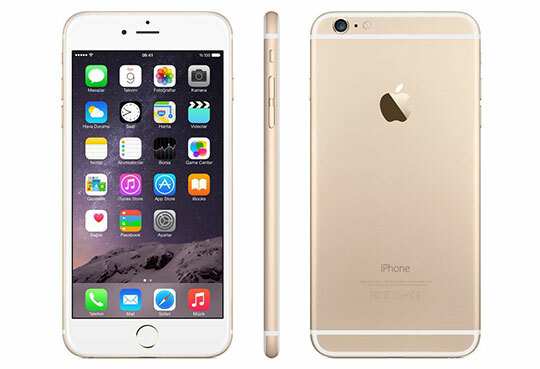 We all know there is another smartphone available that belongs from another generation which is known as iPhone 6s. We are calling it from other generation because this phone works on different architecture when compared to all the other smartphones available. This difference in architecture makes this smartphone the fastest one in the competition. The phone is not only fast, but it is super in its quality and design. This phone also offers a 3D touch which works by sensing the pressure of your finger while operating. Another new smartphone that is available now a day are Nexus 6P. This phone is a dream for many people and they find it one of the best Android smartphones in the market today. The phone is well equipped with the design and the performance. Many ventures already proved this smartphone as the best one. This phone comes with the latest generation of Android which Android M and because of this the battery life of this phone increase to about 5 to 6 hours more. 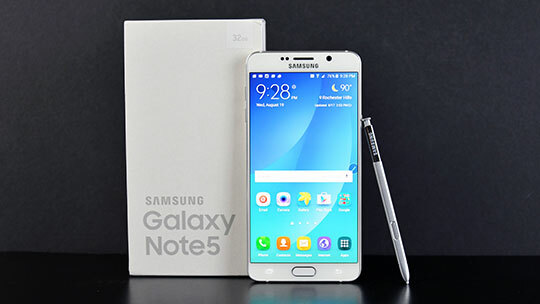 Samsung Galaxy Note 5 is another smartphone that is on Android platform. It’s a Phablet series device basically and so you will get all the features of smartphones with the huge display of a tablet. It is good for gaming as well. But not as good as the NVidia ones. The build quality of this device is same as the Samsung Galaxy S6 and S6 EDGE. Sony is one of the best electronics manufacturers in the world and everyone gives thumbs up for this. From TV to cameras and from Music System to Smartphones they are the best in the class and the quality. Their flagship phone Xperia Z5 is one of the best smartphones that you will enjoy after buying it. It offers 4K resolutions as well. This article is written by Vinod Kardam. He loves writing and sharing technology related stuff, know more about the latest stuff in technology with him and get your gadget on good discounts by using Flipkart coupons available on CouponDekho. Disclosure: Some of our articles may contain affiliate links; this means each time you make a purchase, we get a small commission. However, the input we produce is reliable; we always handpick and review all information before publishing it on our website. We can ensure you will always get genuine as well as valuable knowledge and resources. Who Will Be the Leader in the Global Smartphone Market in 2018? Web Developer & SEO Specialist with 10+ years of experience in Open Source Web Development, specialized in Joomla & WordPress development. He is also the moderator of this blog "RS Web Solutions". I bought two months ago Samsung Galaxy S6 EDGE. The smartphone is great. Convenient, great photos, cool design. Expensive but it is worth the money. I have it in gold color. I love the article. But around $130 smartphones, Bluboo Xtouch vs UMI Touch vs Doogee F5 vs Elephone P7000, which one do you prefer? Watch the hands on comparison here. I will prefer either Bluboo Xtouch or Doogee F5. Thanks for post! Galaxy S6 has gorgeous design, coruscating glass surface, strong battery life and stunning curves have made Samsung Galaxy S6 one of the smartest phones in India. For more detail visit Samsung India site. I love my Samsung Galaxy S5, I can only imagine how the S6 has improved. I just may have to upgrade soon. Thanks for sharing! Copyright © - 2019 - RS Web Solutions - All Rights Reserved.